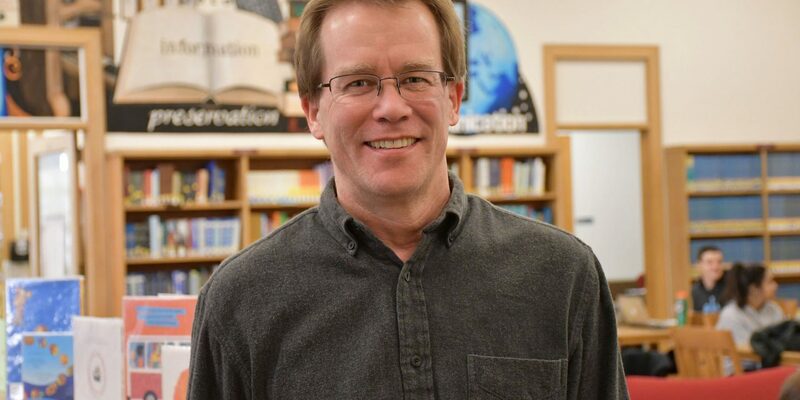 Dr. Brian Sturm is an associate professor with the School of Information and Library Science and his research focuses on how people become immersed in what they hear and read. He established Story Squad, which encourages young people to read and assists older children with understanding the structure of a story and helps older adults maintain their mental agility and imagination. In addition to his duties with the School of Information and Library Science, Dr. Sturm was also asked by the UNC Hospital to tell stories to the children who are staying there. Dr. Sturm says it is a rewarding experience for him to tell stories to the children, who for a brief moment are transported away from the hospital bed to the world of the story.